Êtes-vous membre d’une entreprise de professionnels du bâtiment ou un investisseur terrien ? Ou peut-être n’êtes vous simplement pas prêt à déménager ou élargir votre entreprise, mais aimez une localisation en particulier ? L’achat d’un terrain aux Etats-Unis, sur lequel vous pouvez bâtir à une date antérieure est la solution parfaite. 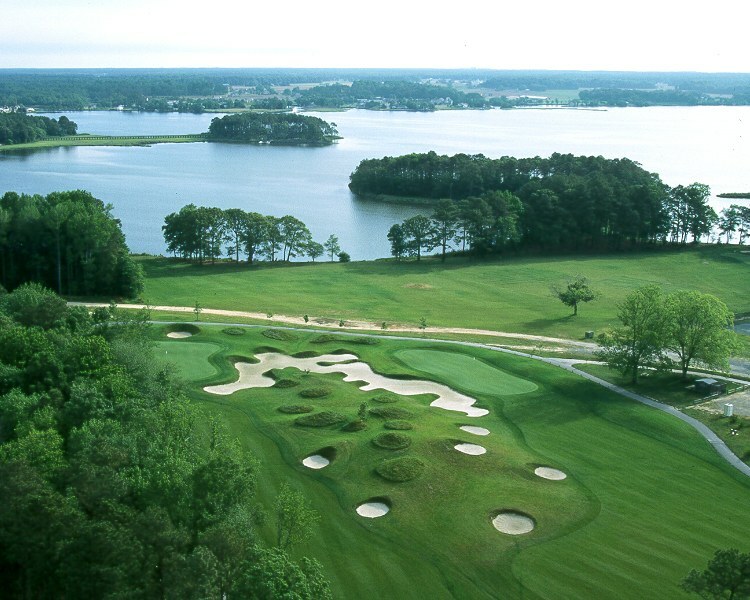 This development parcel is located in Berlin, Maryland, United States, in Worcester county. 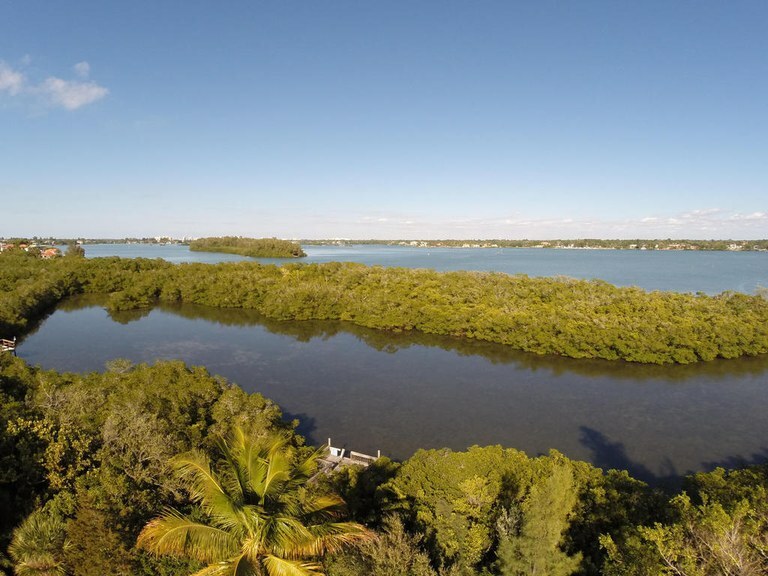 This bayfront property with bay view is situated in the coastal region of United States. The land area of this development parcel is a total of 15.00 acre (6.07 hectare). This development parcel is located in Jacksonville, Florida, United States, in Duval county. This property with view is situated in the coastal region of United States. The land area of this development parcel is a total of 2.40 acre (0.97 hectare). This home construction site is located in Sarasota, Florida, United States, in Sarasota county. This island property with bay view is situated in the coastal region of United States. The land area of this home construction site is a total of 29,864.00 square feet (2,774.47 square meter). 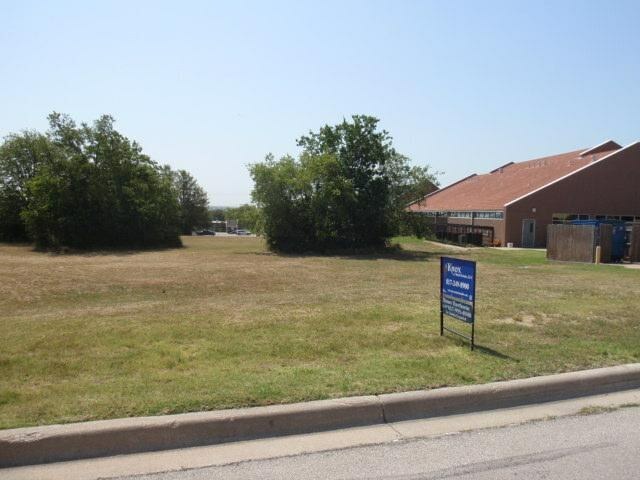 This property is located in Benbrook, Texas, United States, in Tarrant county. This property with city view is situated in the prairies of United States. The land area of this property is a total of 43,055.47 square feet (4,000.00 square meter). 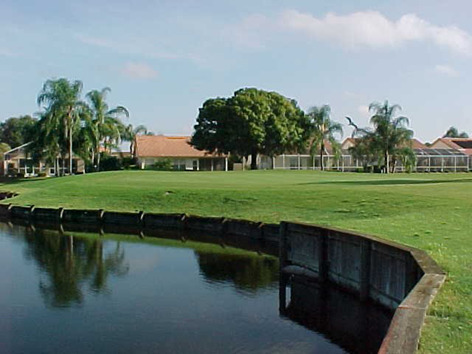 This development parcel is located in Sarasota, Florida, United States, in Sarasota county. This countryside property with greenbelt, lake, pond and wooded views is situated in the prairies of United States. 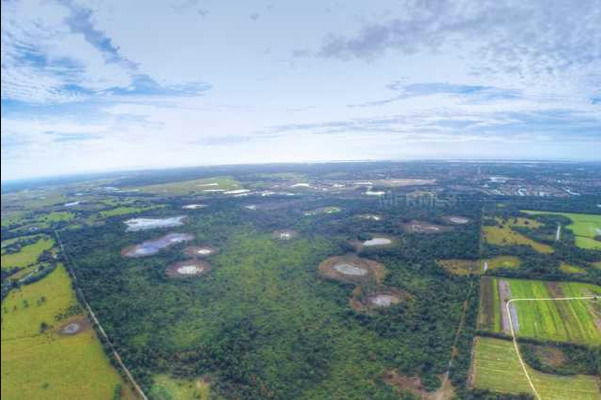 The land area of this development parcel is a total of 498.07 acre (201.56 hectare).